Presented this week at the Alibaba Group Investor Day conference. 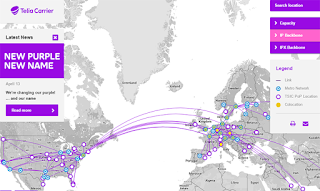 Telia Carrier will offer its Cloud Connect service across 25 TierPoint data centers in the U.S. across 14 metro areas, including Boston, Charlotte, Chicago, Connecticut, Dallas, Kansas City, Milwaukee, Nashville, New York, Omaha, Philadelphia, Raleigh, St. Louis, and Seattle. 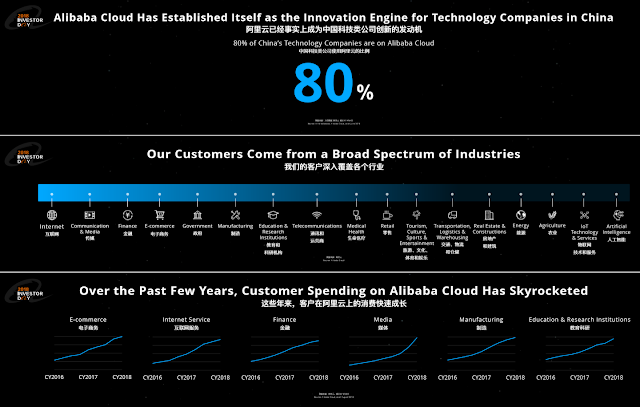 Telia Carrier’s Cloud Connect provides multiple, geographically diverse connections to the world’s largest cloud providers, including Microsoft, Amazon, Google and IBM. Earlier this month, Telia Carrier announced the activation of a new PoP (Point-of-Presence) in Tokyo, Japan. Telia Carrier noted that recently there has been a significant increase in the amount of IP traffic moving through APAC, a region that loves its online gaming, rich Internet and video content. The world’s first optical modules compliant with Consortium for On-Board Optics (COBO) will be shown at next week's ECOC Exhibition 2018 in Rome, Italy. Specifically, COBO will present a showcase of solutions from Molex, Ciena and SENKO, TE Connectivity, Credo, and AOI. Molex will display a COBO module-based reference layout board that includes high-density front panel Optical EMI shielding adapters, a blind-mate optical backplane interconnect and an on-card optical cabling featuring FlexPlane technology. The demo will highlight how system vendors can utilize Molex optical cable management technologies to integrate COBO on-board optical modules into next-generation system architectures. Ciena and SENKO will show how low-profile face plate connector solutions can enhance the air flow capability and fiber management inside equipment, which will include the CS Connector, a new high-density solution, MPO PLUS Bayonet, and μ-LC that can create more space inside the equipment. 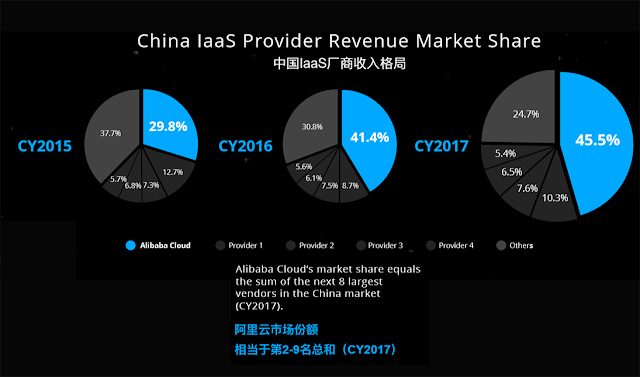 In addition, two white papers will be available. The first looks at Data Center Interconnect traffic growth and how this drives the need for increased electrical high-speed signaling, best in-class layout and selection of printed circuit board laminate, where analysis is made of different material properties in the context of COBO applications and verification is made of the compliance to OIF CEI-56G-VSR-PAM4. 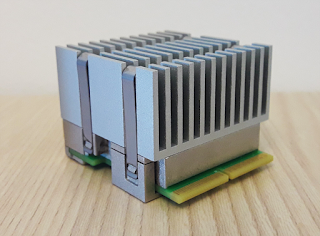 The second study performs a thermal assessment including the coherent application in context to verify thermal capabilities of the COBO module for 14.4Tb/s capacity 1RU line card. AOI will exhibit a 400G 16 lane on-board optics device that can achieve 2km reach at 1310nm wavelength. 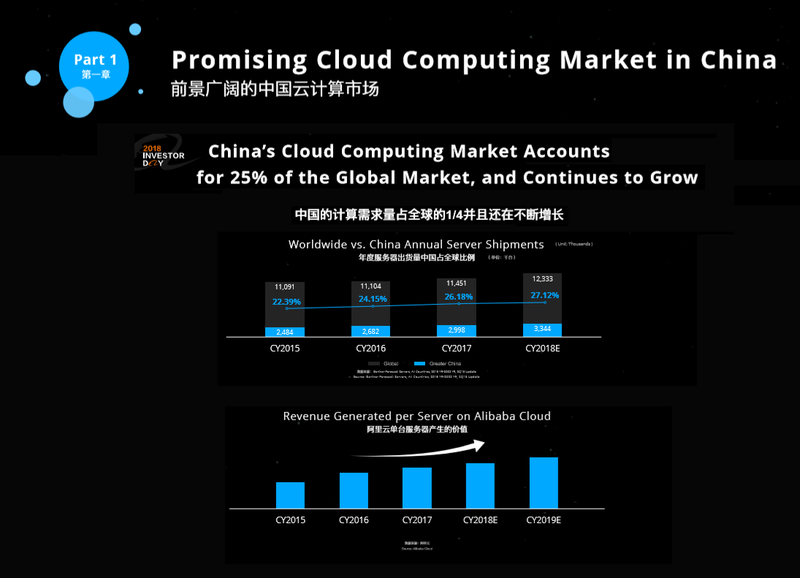 It leverages the COBO form factor, electrical pin out and electrical connector specifications released earlier this year. AOI is taking advantage of the SiP technology for this compact device which has a highly integrated design for an on-board optics module. At the upcoming the European Conference on Optical Communications (ECOC) in Rome, Acacia Communications will demonstrate its AC1200 coherent module with dual-core design enabling 1.2 Tbps error-free transmission over fiber with 600 Gbps per wavelength. At ECOC, Acacia will also be leading various discussions on topics such as Digital Signal Processing (DSP), subsea communications and lab automation. 1:30 - 3:00 p.m. – BinBin Guan, optical engineer, will lead the Lab Automation Hackathon in which there will be eight demonstrations for various common lab automation tasks. 1:30 p.m. - Timo Pfau will present his invited paper titled, “High performance coherent ASIC” as part of the SC3 - Digital Signal Handling Techniques for Optical Communication Systems session. Foxconn Interconnect Technology (FIT) will showcase its latest 400 Gbps interconnect solutions in featured product and technology demonstrations at ECOC 2018. 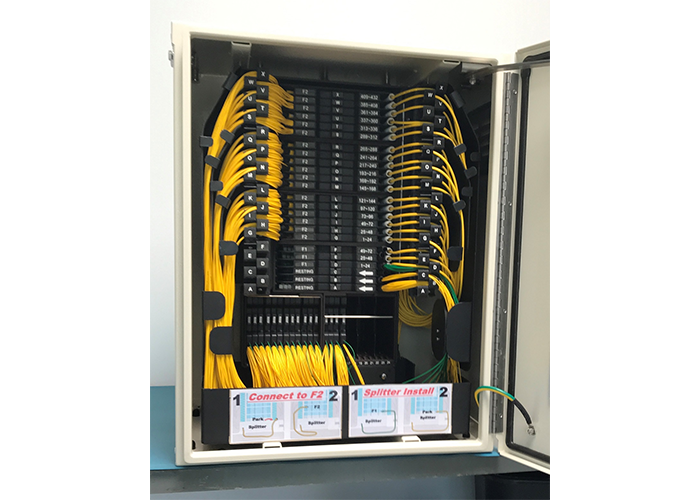 Specifically, live traffic demonstrations will incorporate a selection of FIT's 400G QSFP-DD interconnect solutions that include various configurations of optics, cables, cages and connectors that combine to deliver 400 Gbps solutions. eSilicon plans to demonstrate the silicon performance of its 7nm 56G long-reach SerDes during ECOC 2018 (Anritsu booth #408). eSilicon will show a periodic pattern generator (PPG)-to-chip live demo with different backplane reaches. Specifically, the demonstration will show 56G PAM4 data transfer running at 56Gb/s over two different BERTSCOPE channels with two different reaches, both driven by the Anritsu MP1900A Signal Quality Analyzer-R using a passive and an active PAM4 combiner. The demo with Anritsu is significant because it will show how it is possible to leverage TX finite impulse response (FIR) capabilities to increase performance and improve power figure of merit (FOM) and functionality. A key feature is high insertion loss tolerance with low bit-error rates to support increased bandwidth in legacy equipment. At ECOC 2018, Semtech will highlight multiple products including its ClearEdge CDR platform for low-cost 25G SFP28 SR modules and Active Optical Cables. Semtech will also feature its laser drivers, limiting amplifiers, ROSAs, signal conditioners, transceivers, and transimpedance amplifiers (TIAs). Semtech supplies high-speed optical transceiver ICs and offers optical networking solutions that support multiple next-generation PAM4 and NRZ connectivity standards including Ethernet, PON, Optical Transport Network (OTN), Fibre Channel, and InfiniBand. At ECOC 2018, Go!Foton will showcase the newest member of its line of "PEACOC" high-density fiber management solutions. The new PEACOC Fiber Distribution Hub (FDH) is designed to be utilized beyond central offices and data centers. 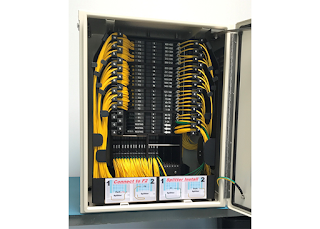 “The PEACOC FDH reinvents the concept of OSP cable management, by providing open, front-side access to all of the operating assets including cabling, splices and optical components,” said Michael Zammit, VP and GM of Connectivity Solutions at Go!Foton. It features Go!Foton's patented spreadable adapter technology, which improves technician access to small form factor connectors while providing superior fiber management and routing. By enabling this functional modularity, flexible cable management, and multiple mounting options, the Go!Foton FDH can be customized to meet the needs of any customer and deployment situation. InnoLight Technology, which is based in Suzhou, China, will demonstrate a 400G QSFP-DD DR4 interoperating with 100G single lambda DR1 at ECOC 2018. In addition, InnoLight will introduce its family of 400G optical transceivers, including 400G OSFP, 400G QSFP-DD and 100G QSFP28 single lambda optical products. Innolight's current and upcoming products include: OSFP SR8, QSFP-DD SR8, QSFP28 DR1, OSFP 2XFR4, QSFP-DD DR4/DR4+, QSFP28 FR1, OSFP DR4/DR4+, QSFP-DD FR4, SFP-DD AOC, OSFP FR4, QSFP-DD LR4, OSFP LR4. II-VI, a vertically integrated manufacturing company based in Saxonburg, Pennsylvania and offering optoelectronic products, plans to showcase its products for ROADM line cards and highly compact optical amplifier solutions tailored to enable high bit rate DWDM transceivers. The twin flexband 1xN WSS powered by the Gen-2 LightFlow(TM) switch engine with 12.5 GHz bandwidth granularity for next-generation coherent long haul and metro networks. The dual port pluggable Optical Time Domain Reflectometer (OTDR) for embedded network monitoring applications in carrier and data center networks. The 3-pin micro-pump and 8-pin mini-DIL pump lasers now available at 400 mW and 500 mW respectively, to enable next-generation coherent transceivers. II-VI's product showcase includes one of the industry's broadest and most vertically integrated portfolios of products for ROADM line cards and highly compact optical amplifier solutions tailored to enable high bit rate DWDM transceivers.